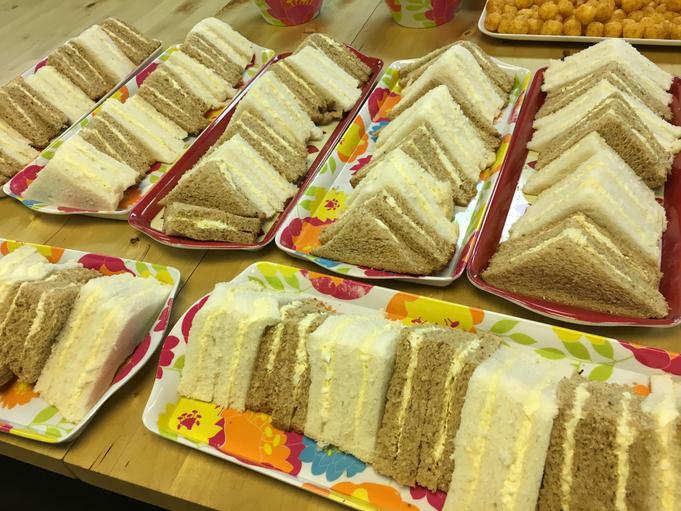 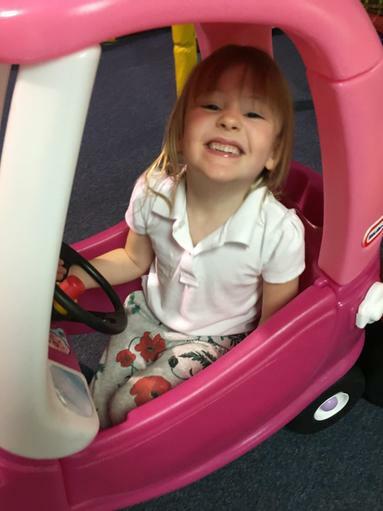 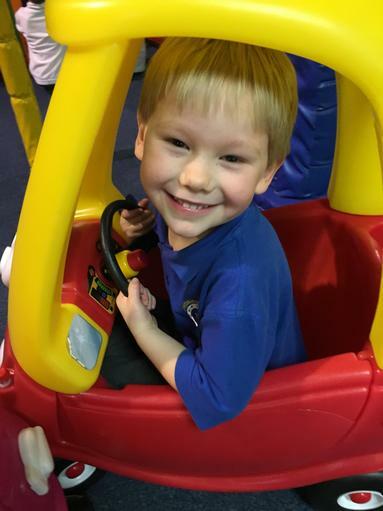 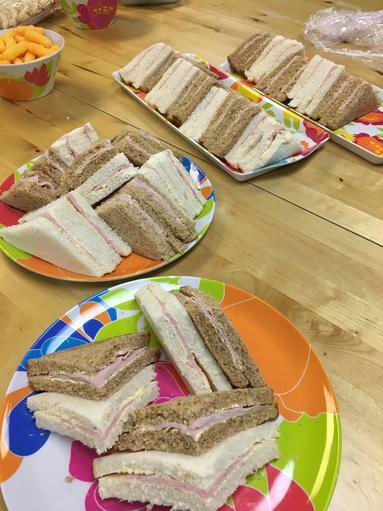 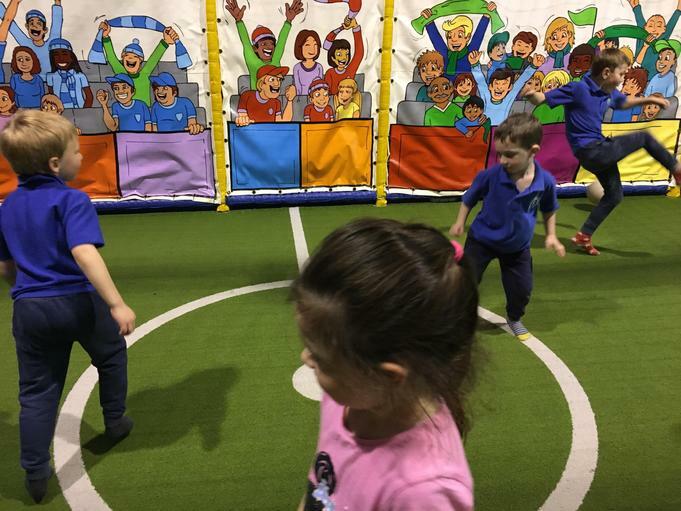 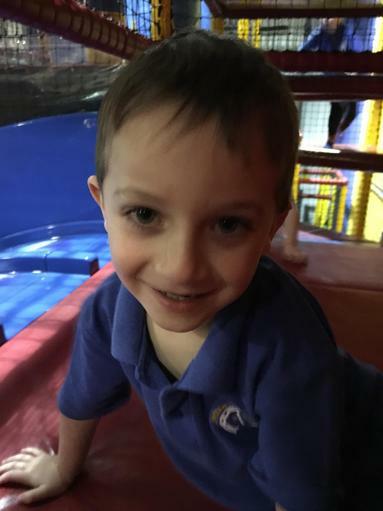 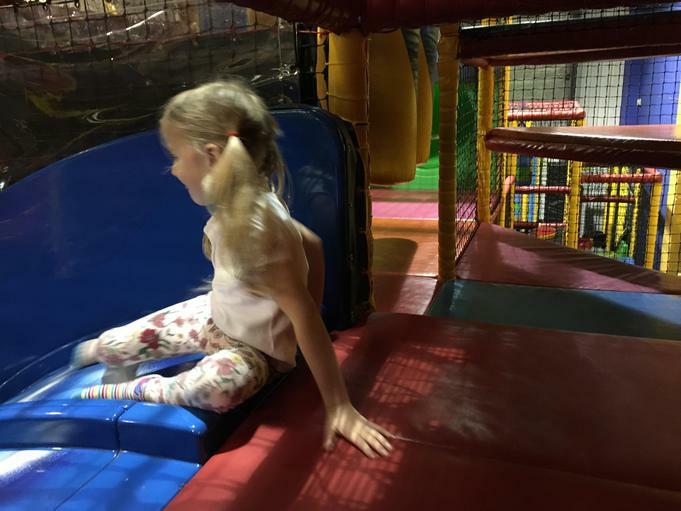 We had such a brilliant time at Cheeky Monkees! 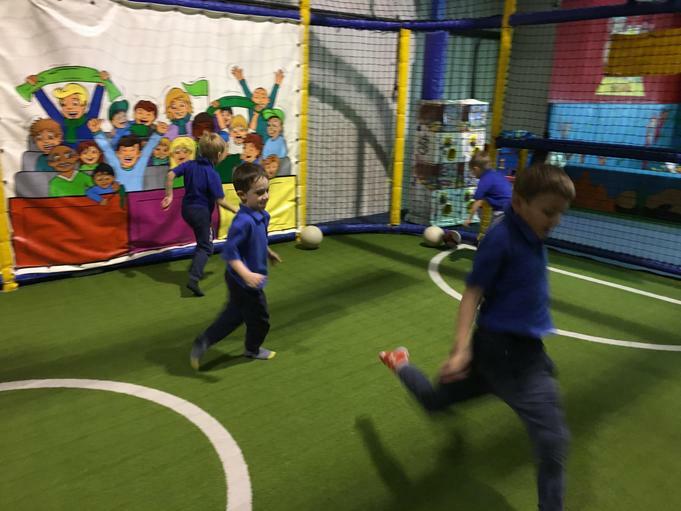 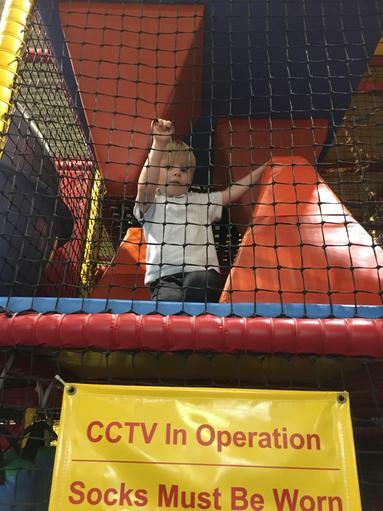 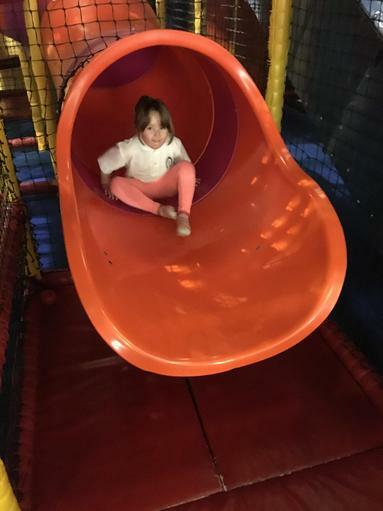 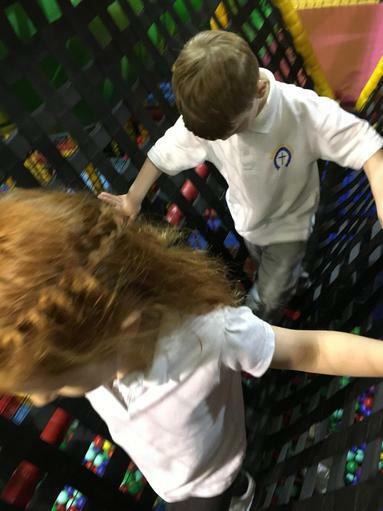 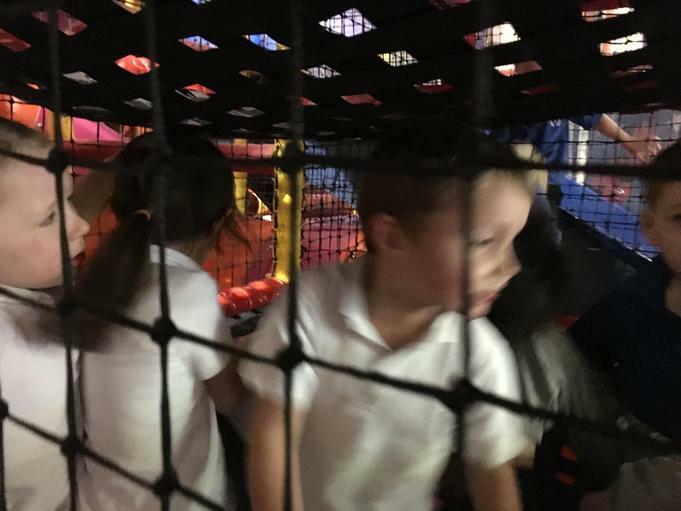 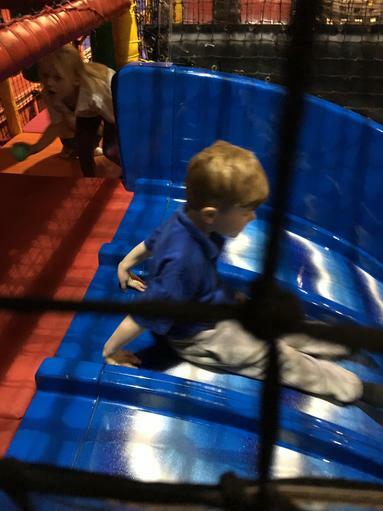 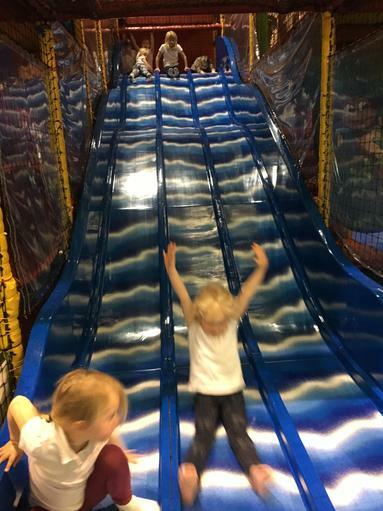 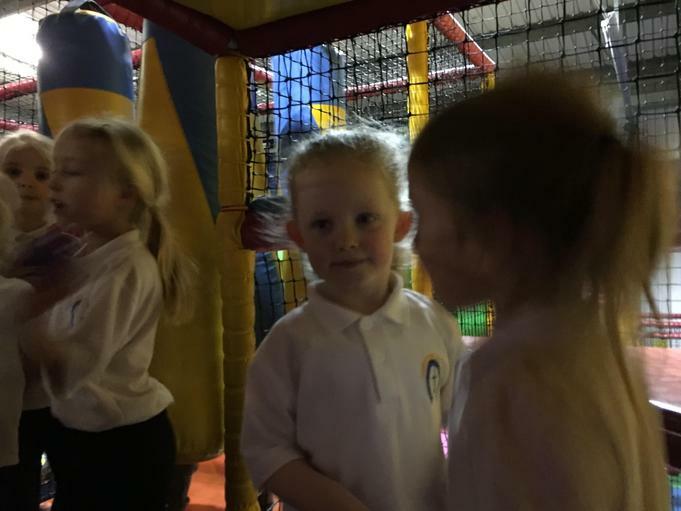 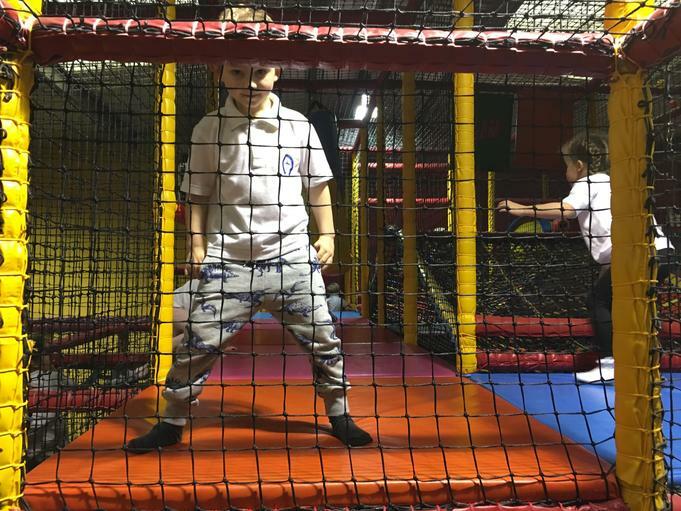 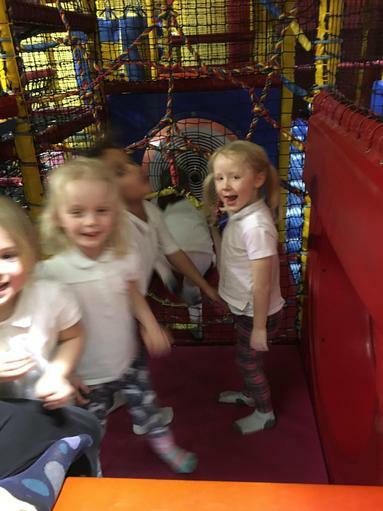 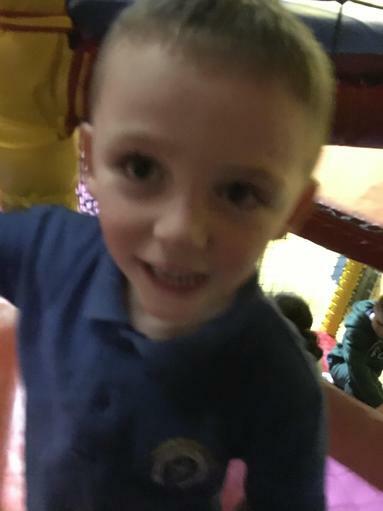 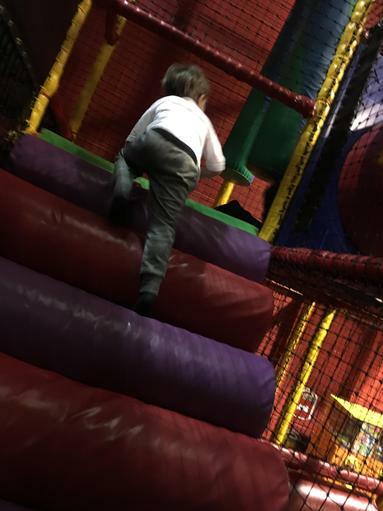 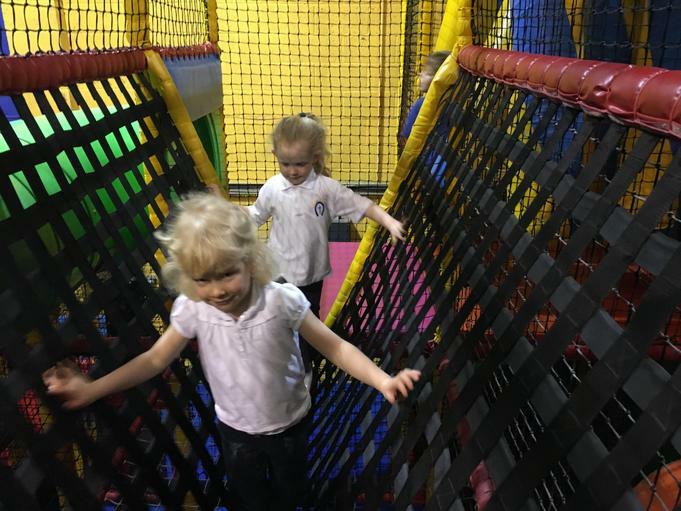 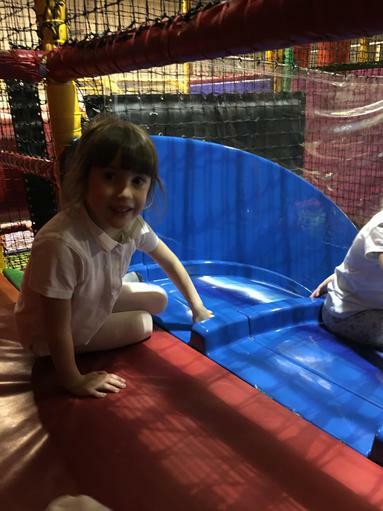 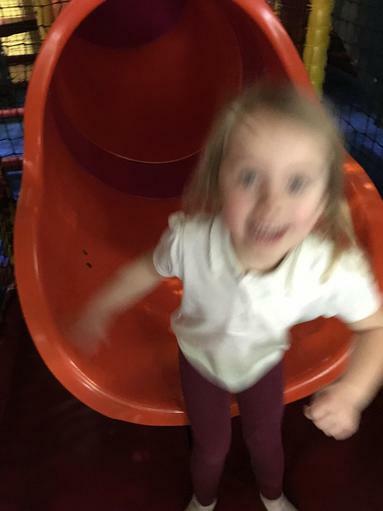 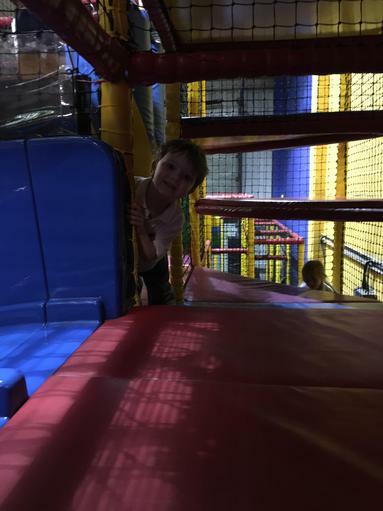 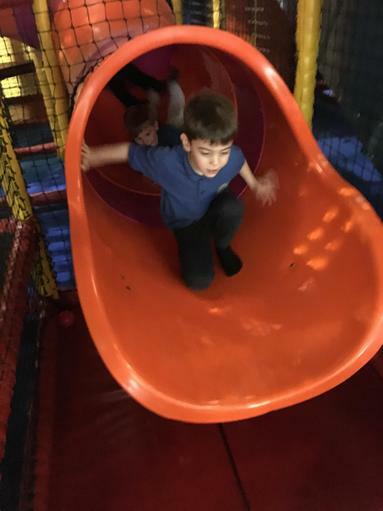 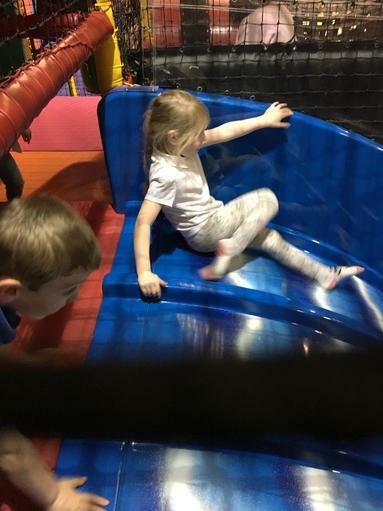 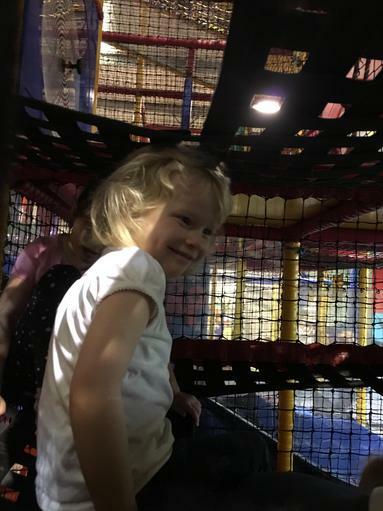 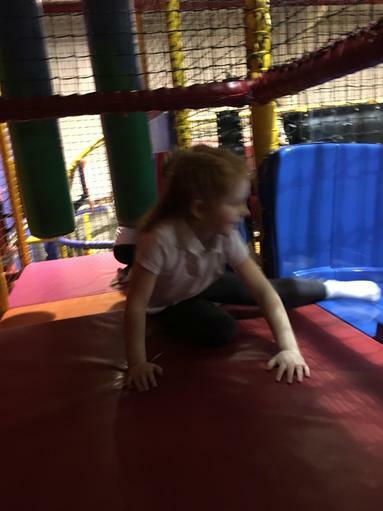 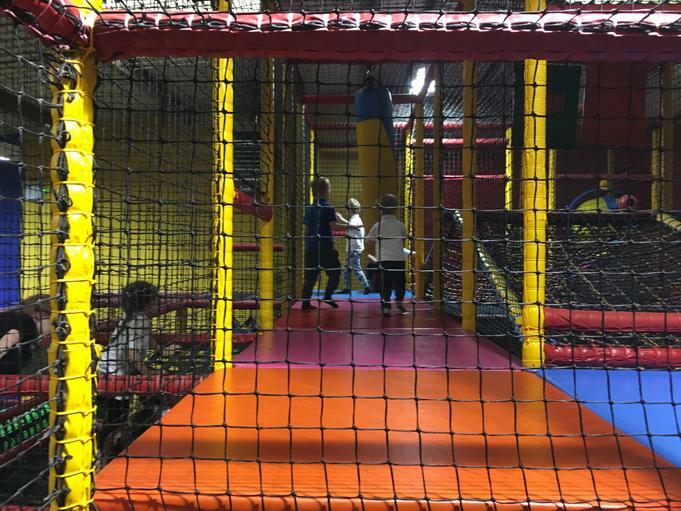 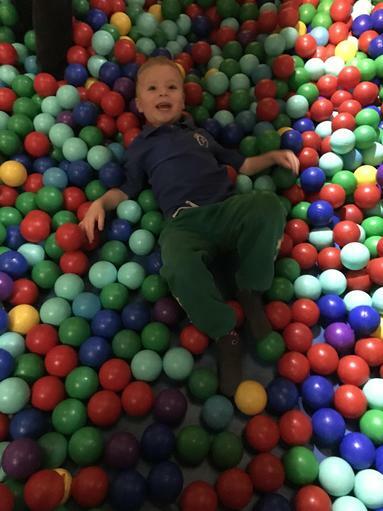 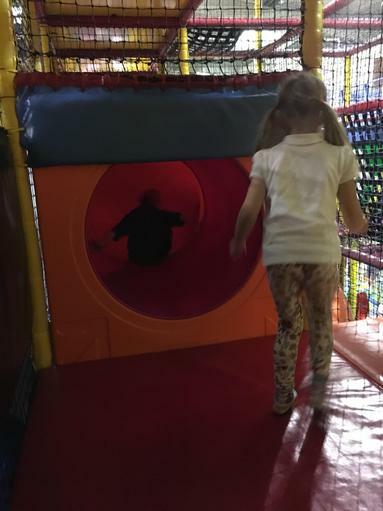 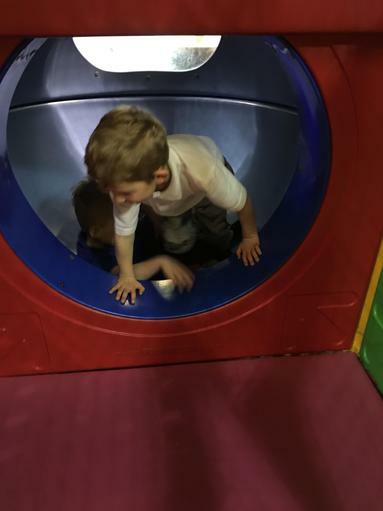 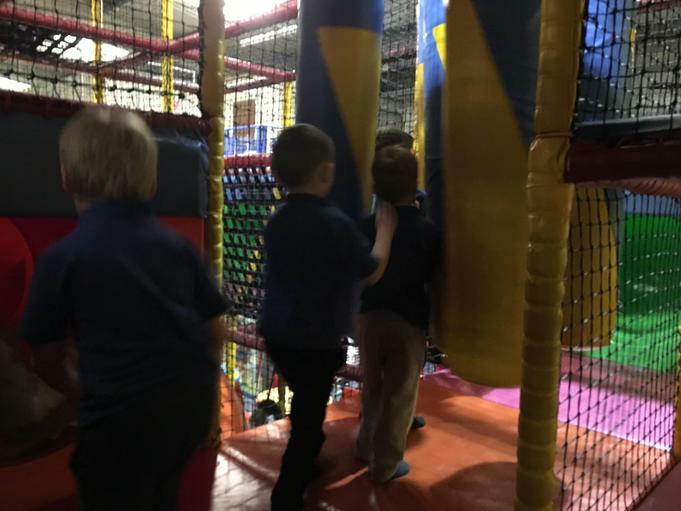 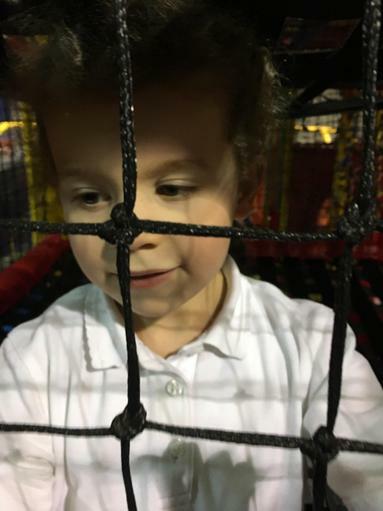 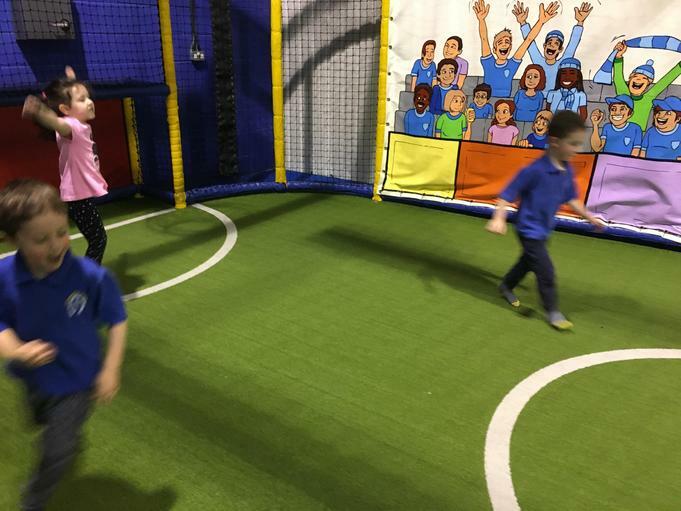 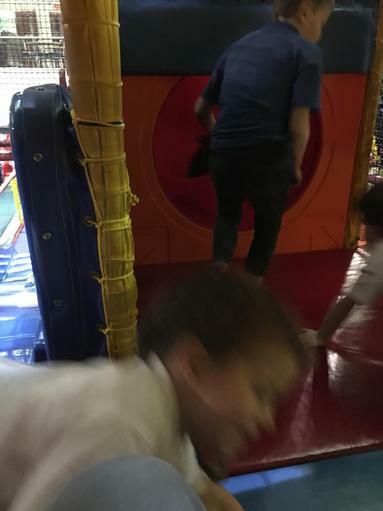 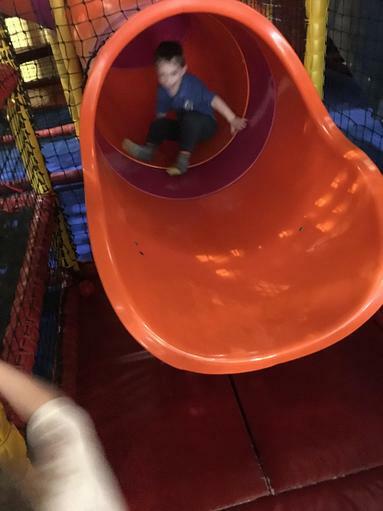 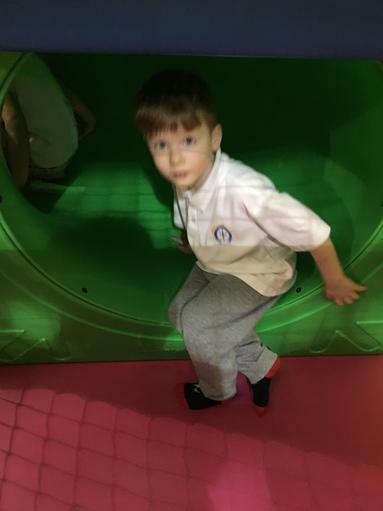 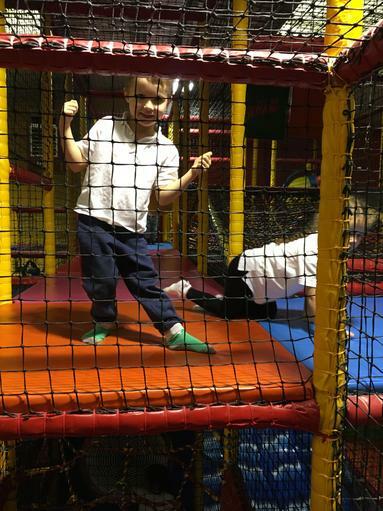 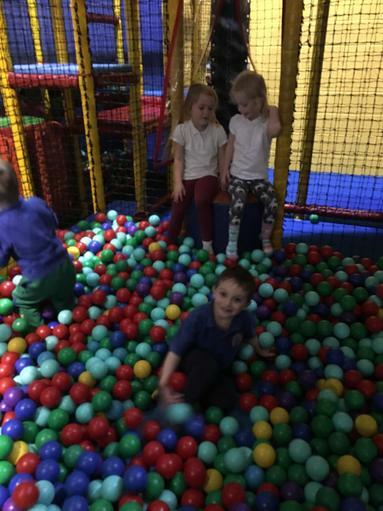 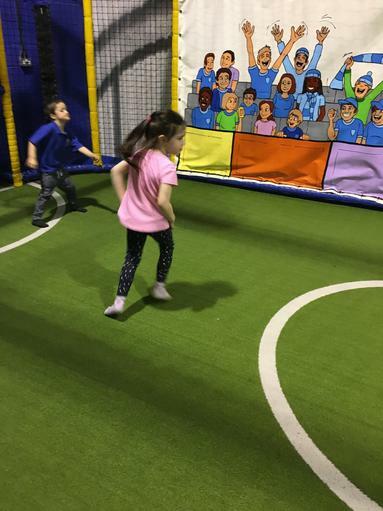 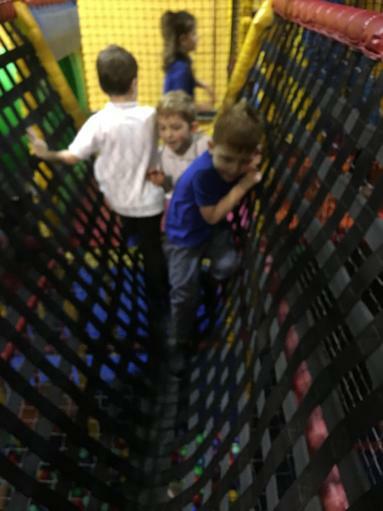 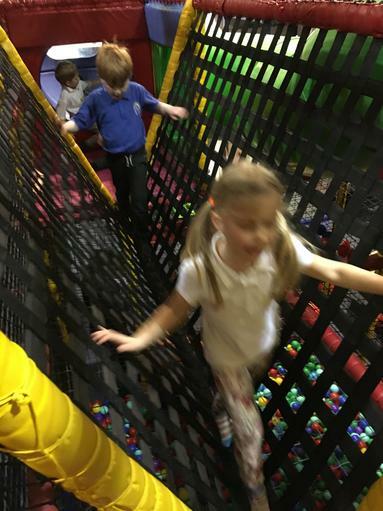 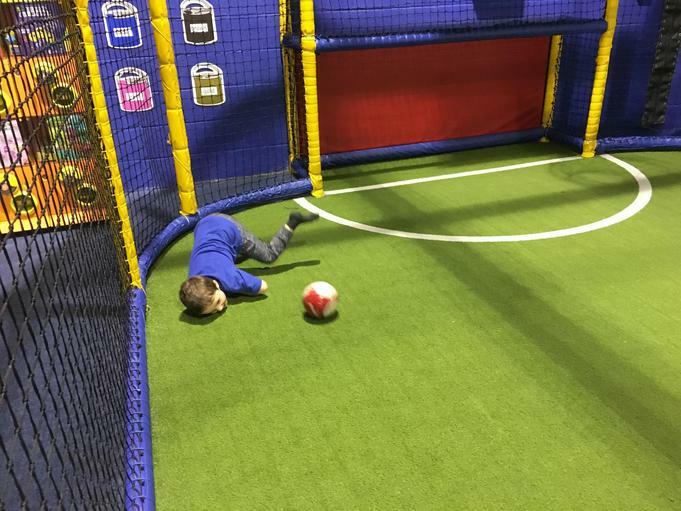 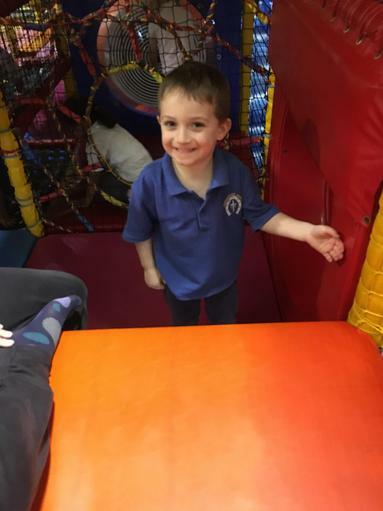 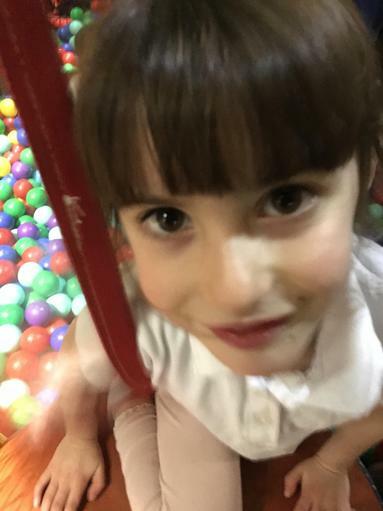 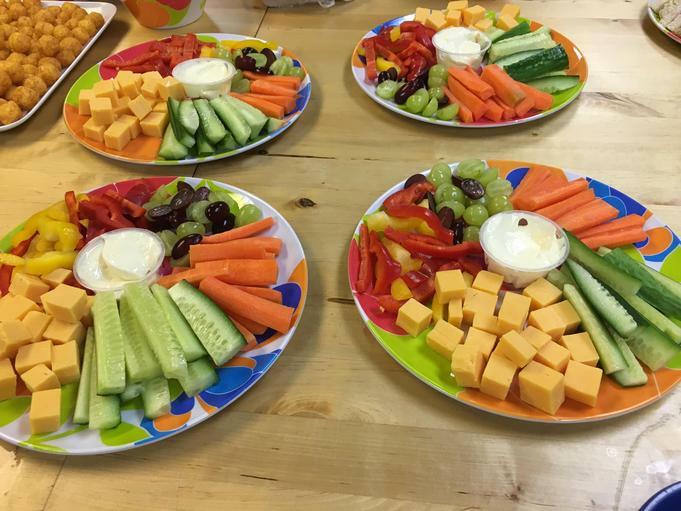 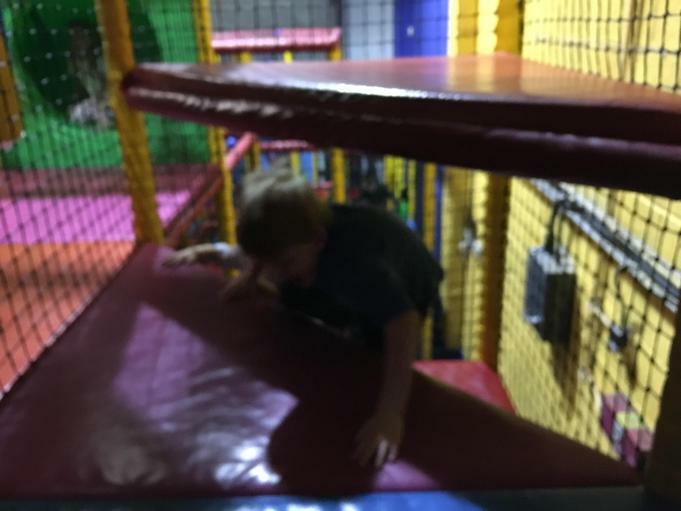 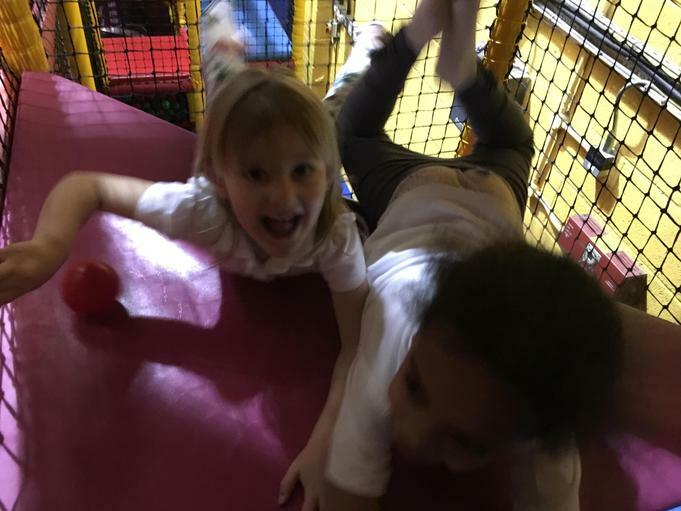 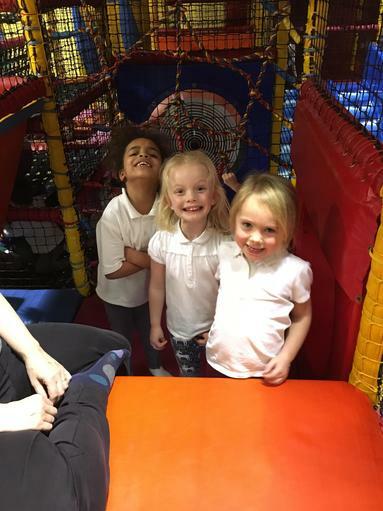 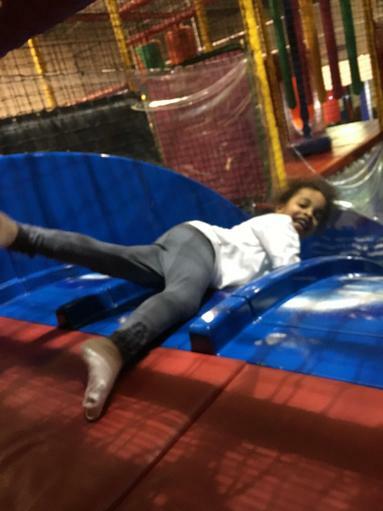 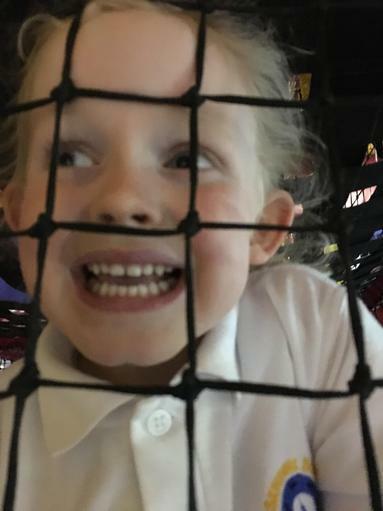 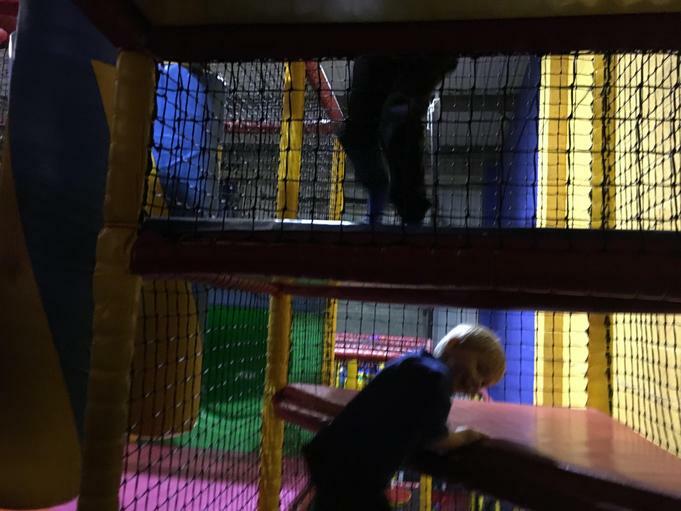 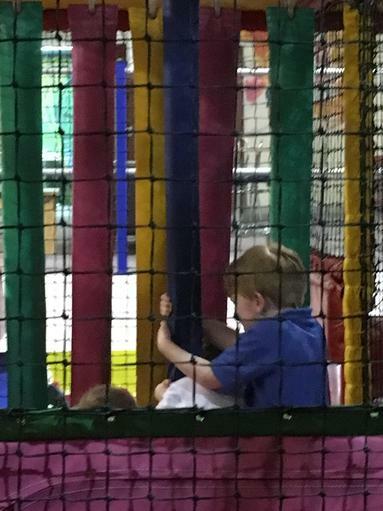 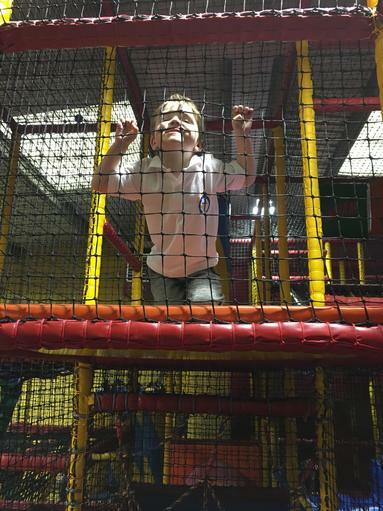 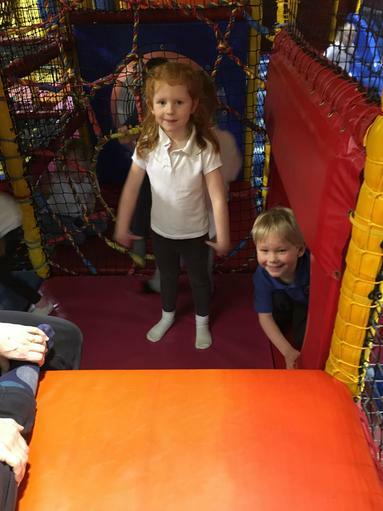 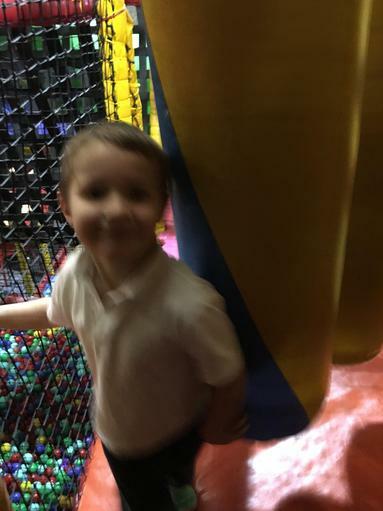 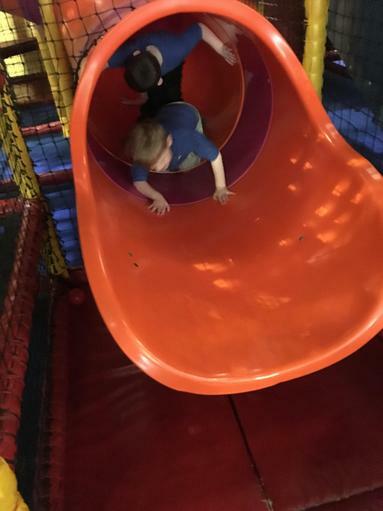 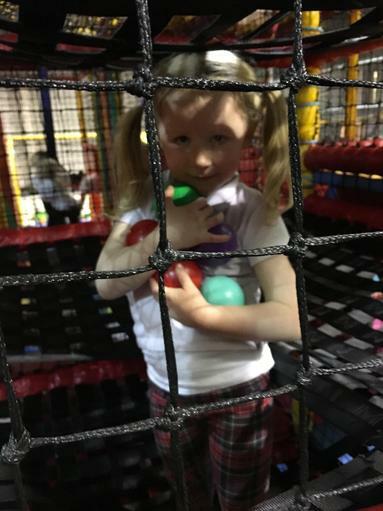 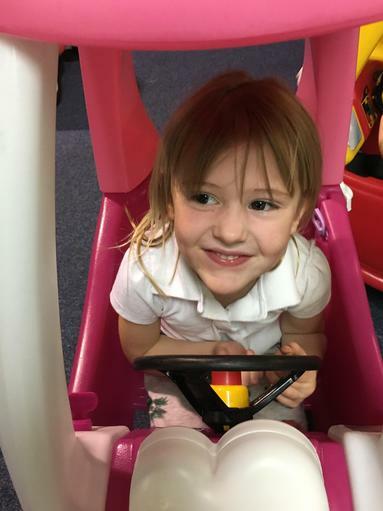 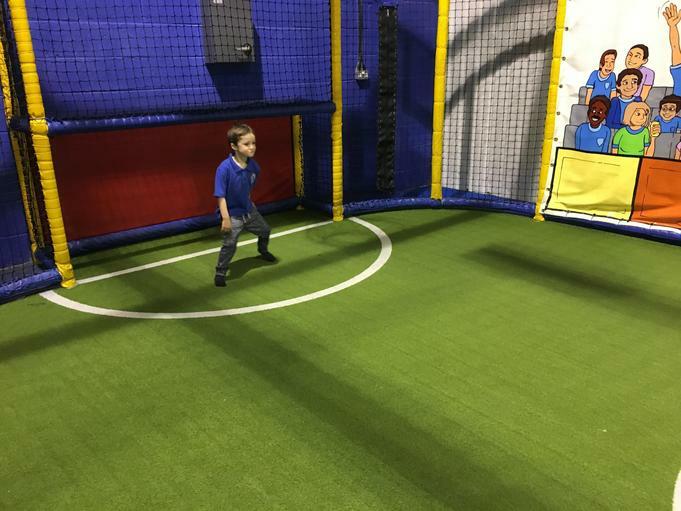 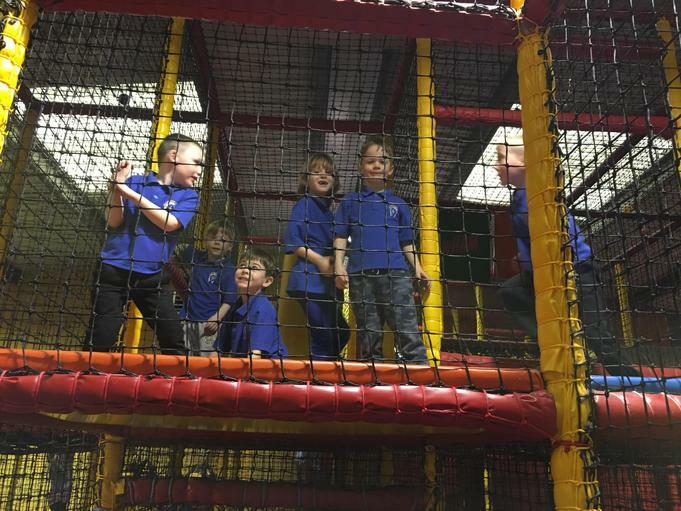 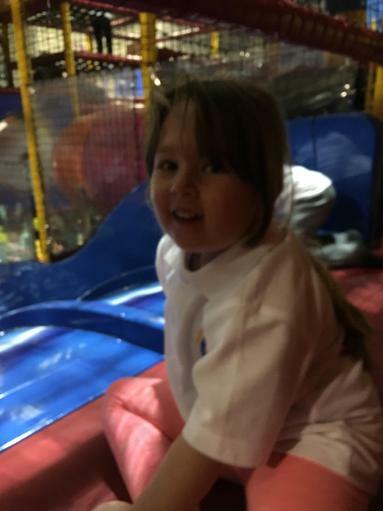 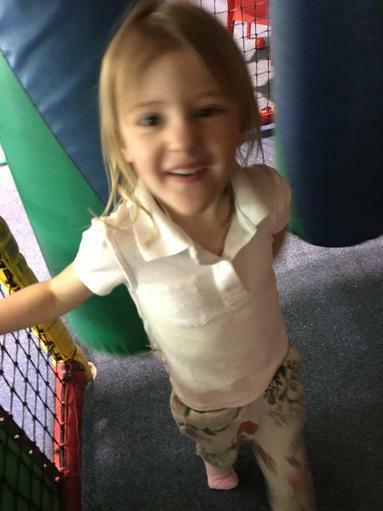 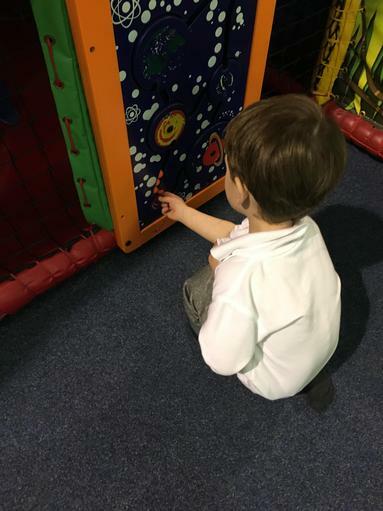 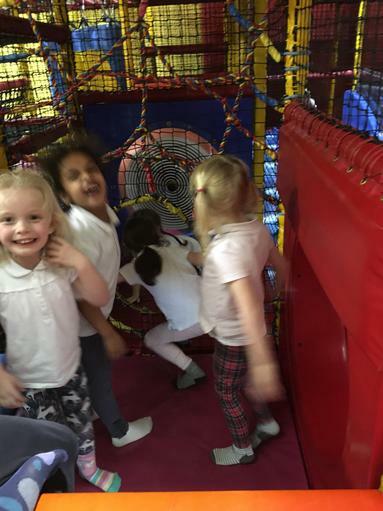 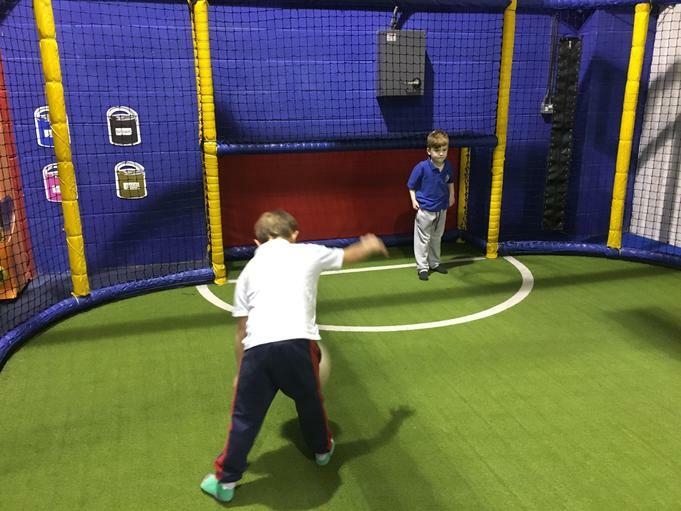 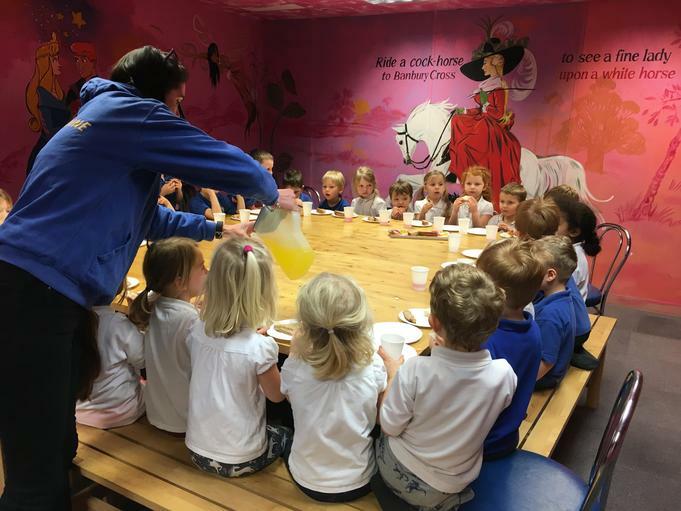 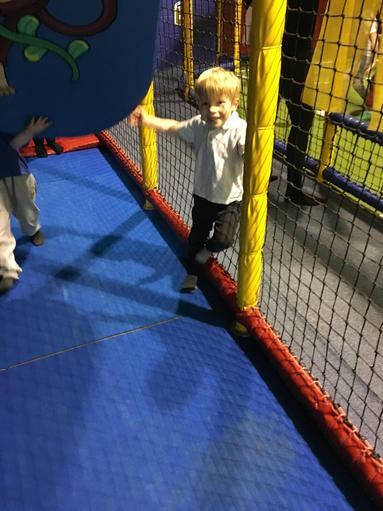 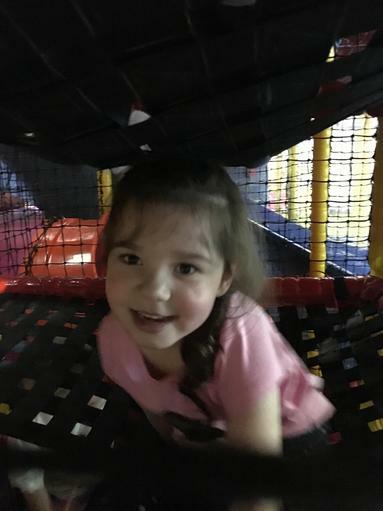 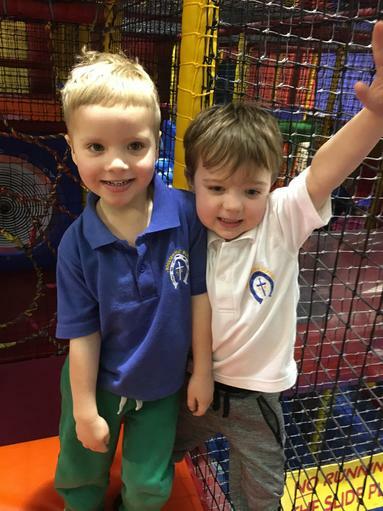 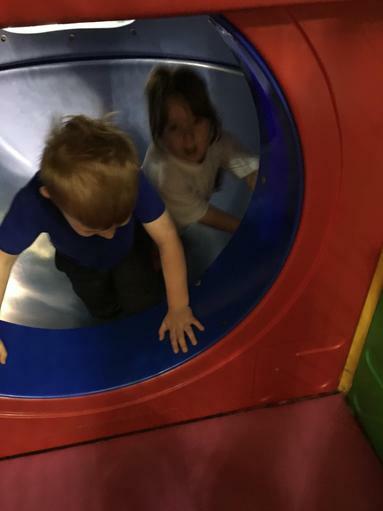 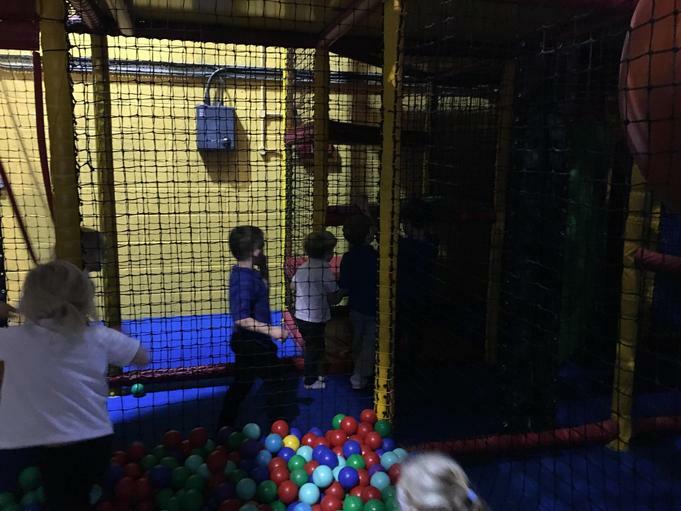 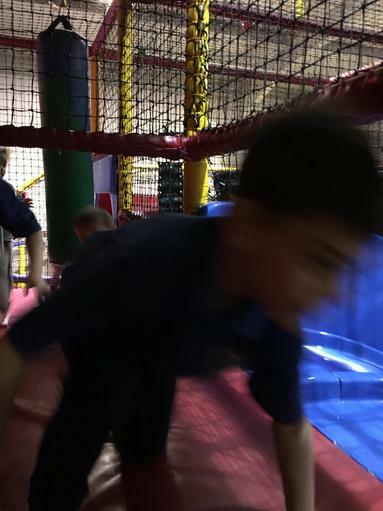 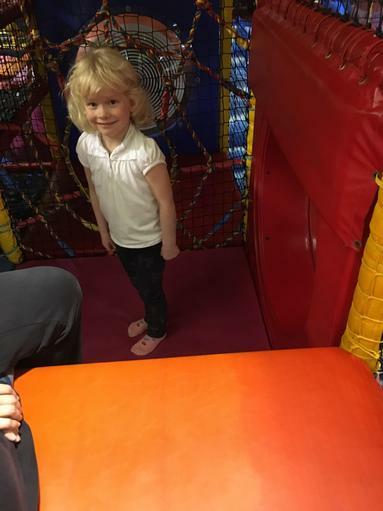 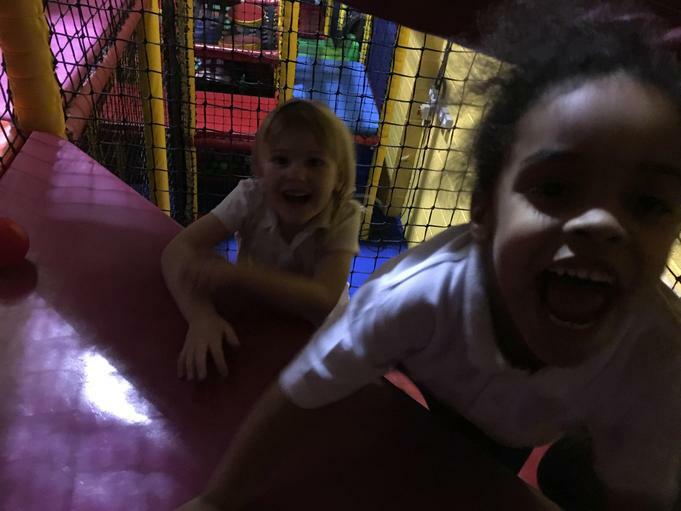 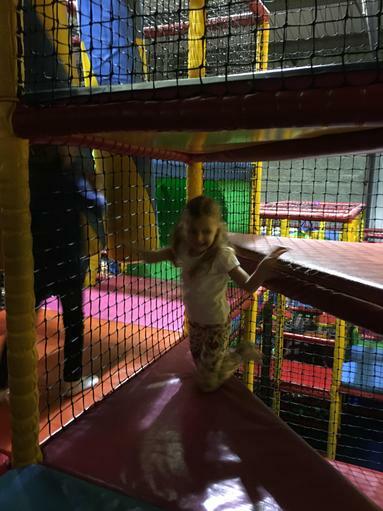 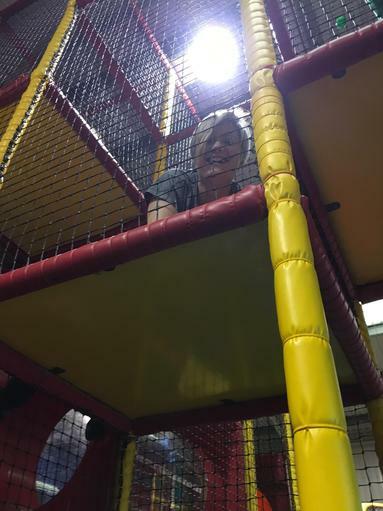 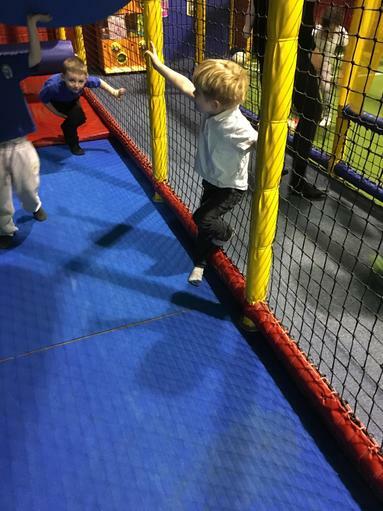 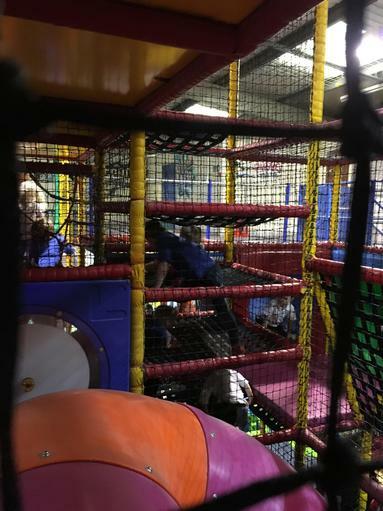 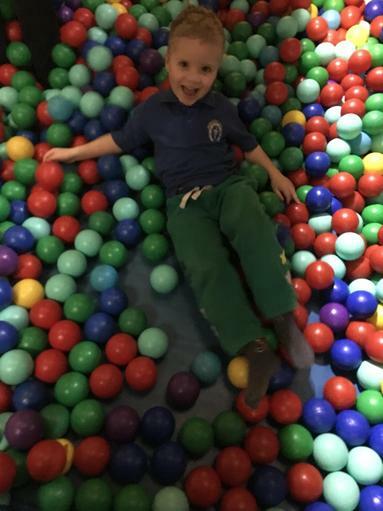 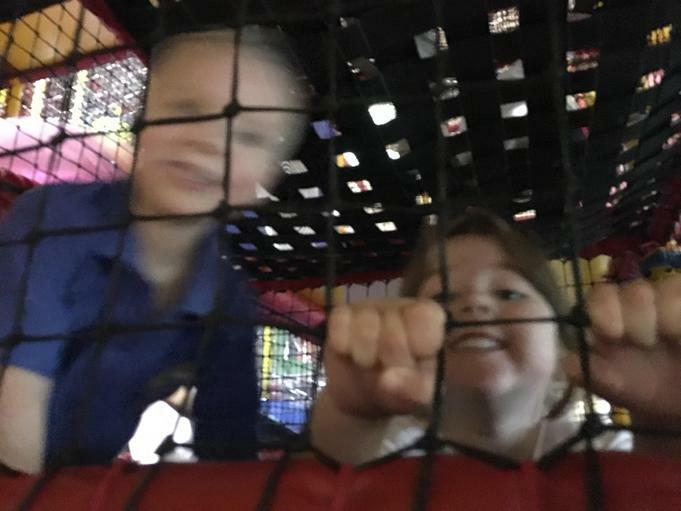 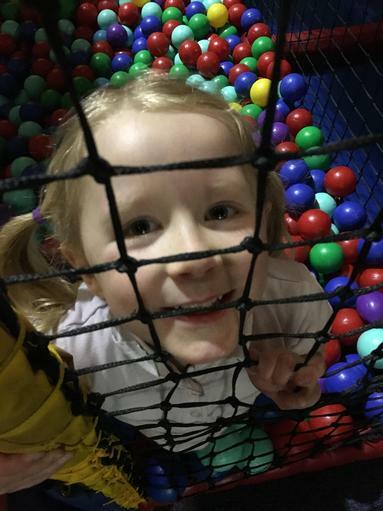 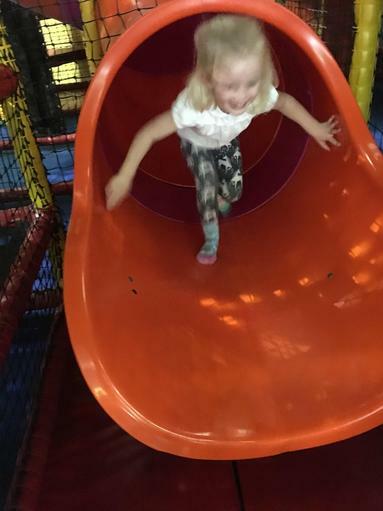 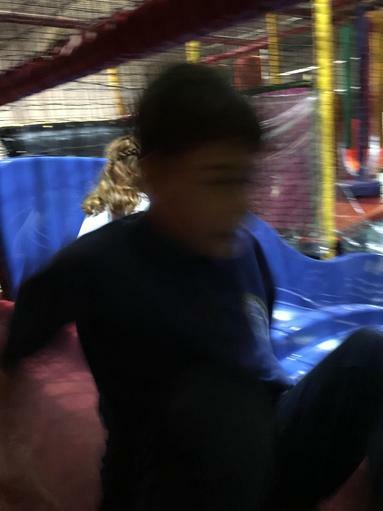 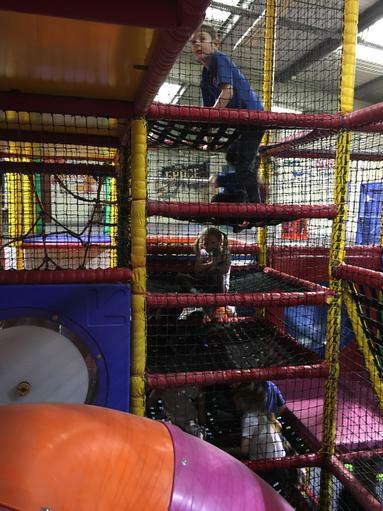 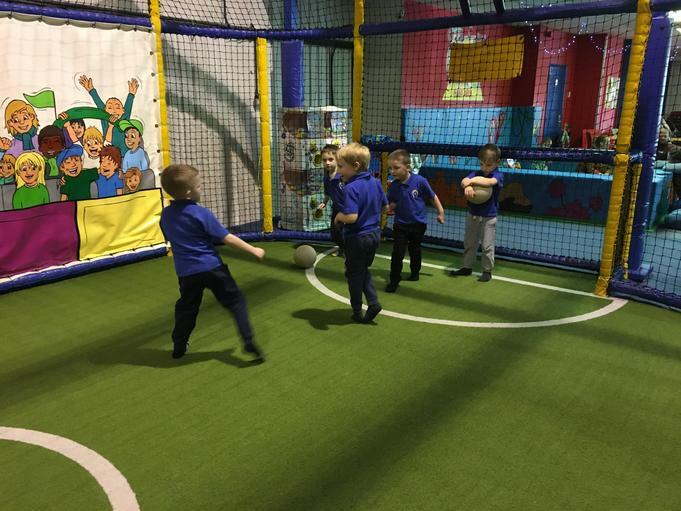 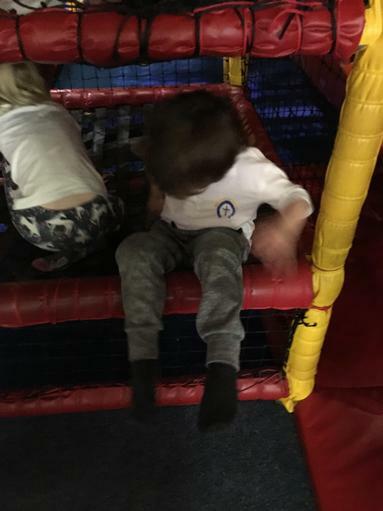 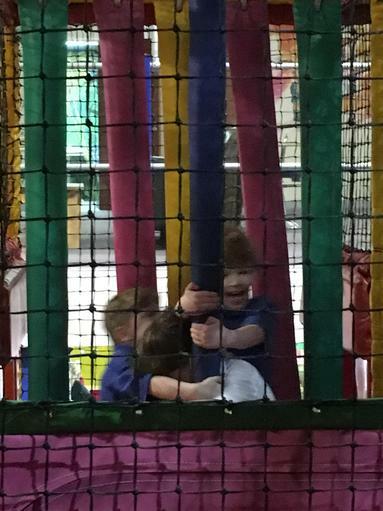 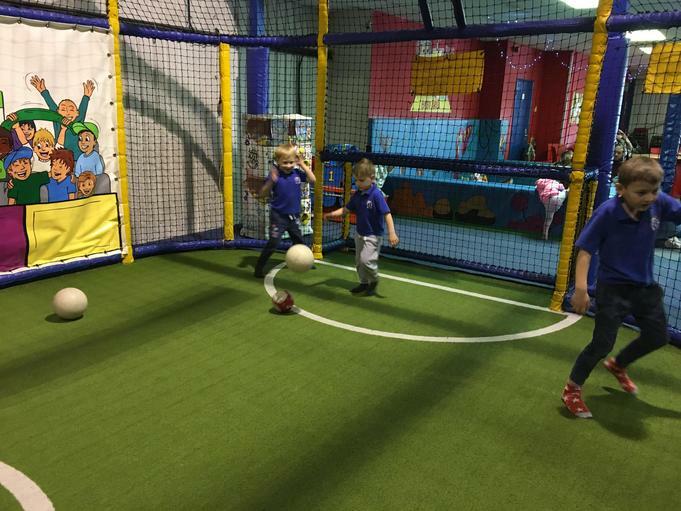 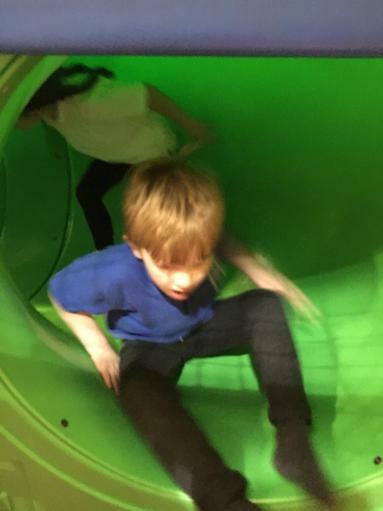 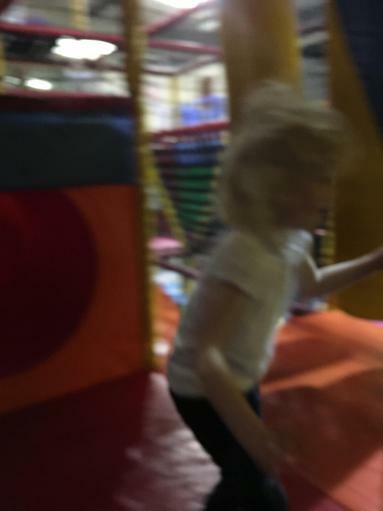 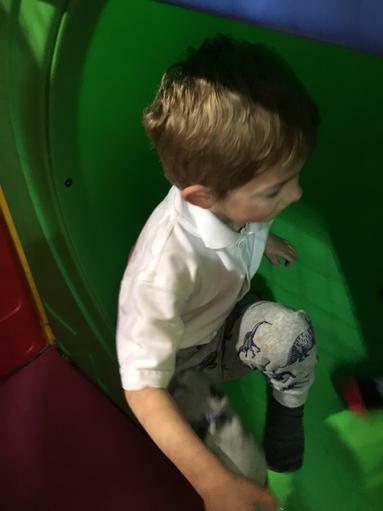 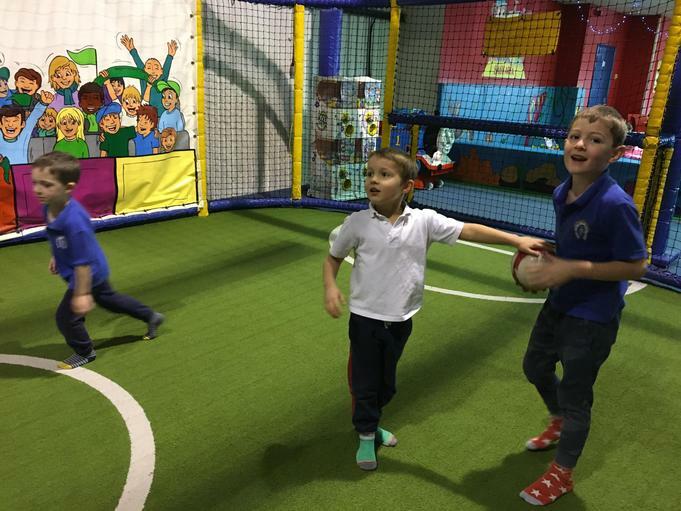 The children showed great resilience trying different challenges within the soft play area - they showed great stamina too! 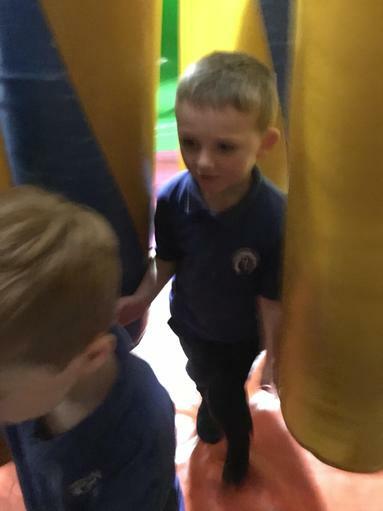 We were very proud of how responsible and respectable the children were, taking care of each other and keeping safe at all times.